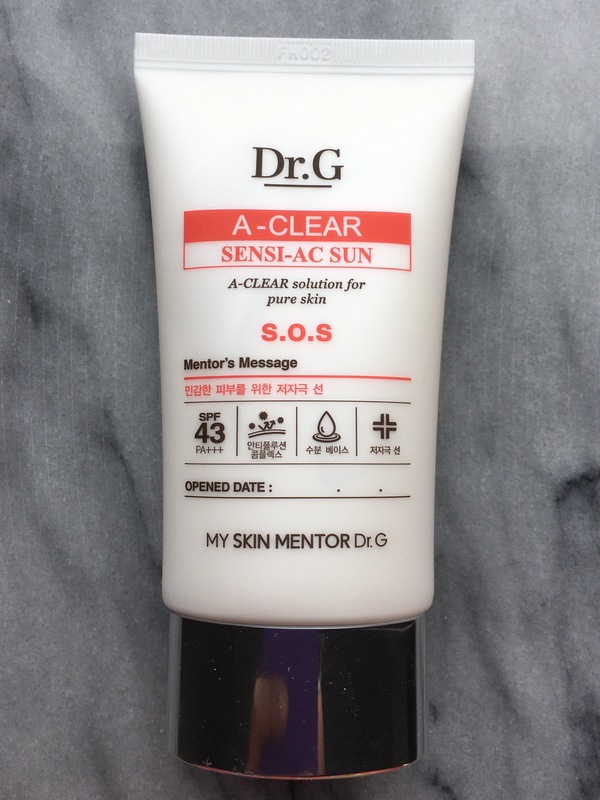 On bad acne days when I’m going out, I opt to wear Dr. G’s A-Clear Sensi-AC Sunscreen. 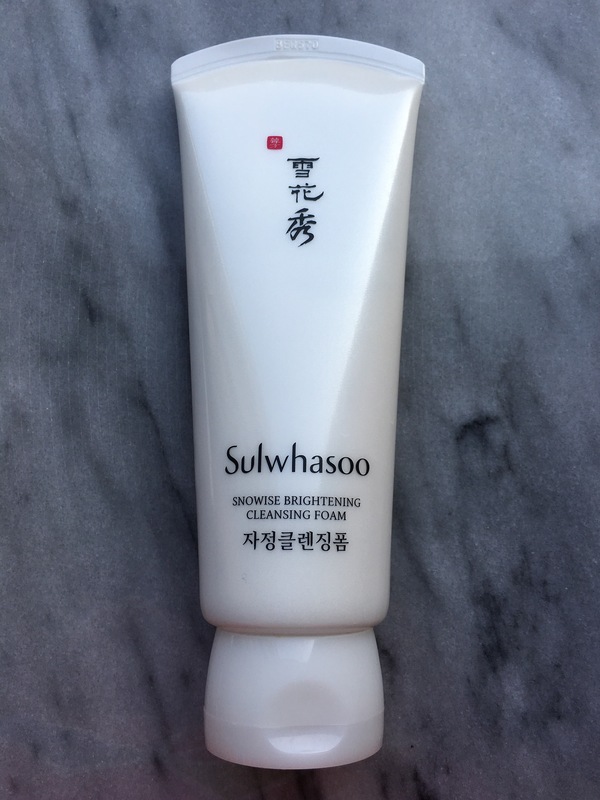 This the only lightweight sunscreen with salicylic acid that I have been able to find on the market. 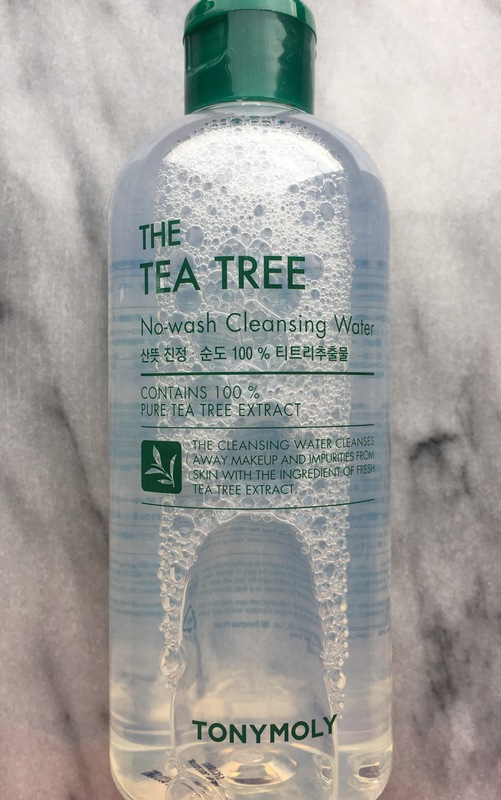 It feels heavier than the Innisfree Blueberry Sun Cream but it treats acne while protecting your face from the sun. Also, fragrance free and no white cast.